If you have basic cooking skills, you’re ahead of the pack – many adults are sorely lacking in the culinary-knowledge department. But just being ahead of the pack doesn’t mean you can’t work to improve your skills. One area where more knowledge can be extremely helpful is knife skills. 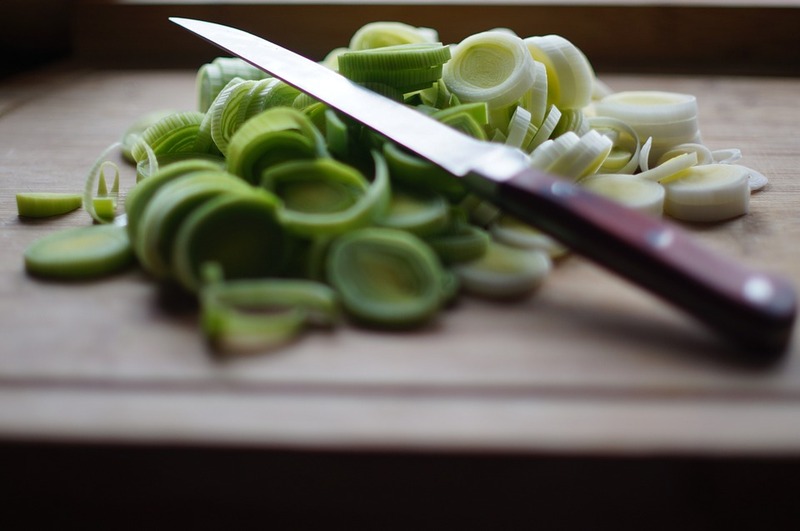 Taking classes to help you learn proper knife skills can improve your cooking in several ways. 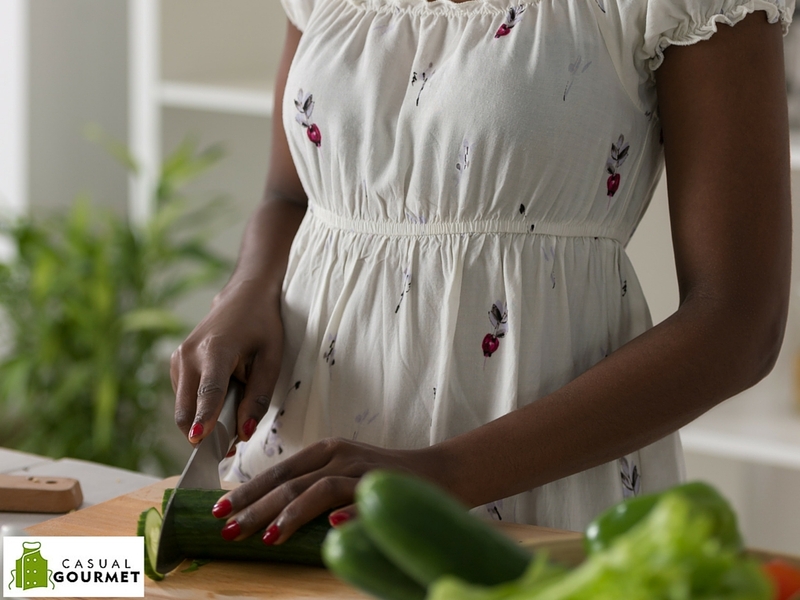 By learning the tricks that professional chefs use, you can protect your fingers and hands as you cut and slice food. What many people with basic knife skills do is either use the knives very slowly, making the preparation time for a recipe drag out, or they try to go too fast and end up cutting themselves. 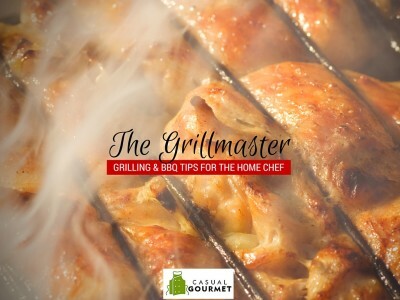 But classes can show you how to curl your fingers properly in order to protect the tips and how to properly hold the knife so that you can cut food in a controlled manner that does not send the knife edge flying in all directions. Knowing how to hold a knife for maximum control and protection increases efficiency and speed. You can learn to chop and slice faster, which ultimately saves time, and you can easily cut up any food in front of you without having to figure out the best way to approach the item first. Professional chefs have to be very fast with a knife in order to get food out in front of customers within a reasonable time frame. If you can learn to handle a knife like those professional chefs, you can likely increase your own efficiency when cooking. Taking classes in professional knife skills can improve the result of the recipes you make. Learning better chopping techniques should result in you ending up with uniform pieces that cook evenly and in the same amount of time. The final dish can also look a lot prettier simply because everything has cooked evenly and the cut-up pieces are all similar in size. Professional knife skills also include carving skills — not just how to carve a turkey, for example, but ornamental vegetable and fruit carving skills as well. Even if regular classes aren’t offered in this, you can investigate taking private classes to learn how to make simple and elegant carved garnishes. Learning professional knife skills includes learning when to use or not use different styles of blades. 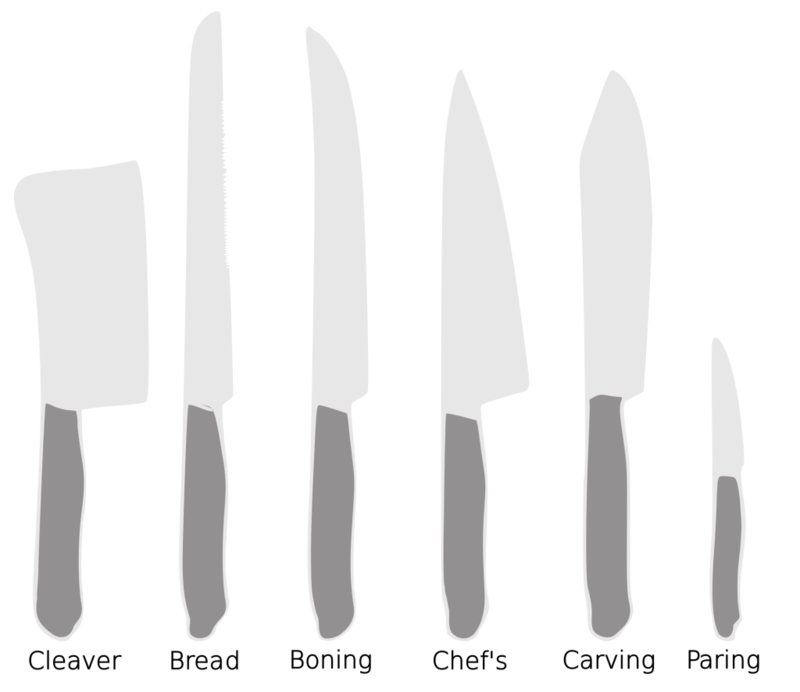 Learning which type of knife to use for each application helps preserve the knives you use. If you’re forever trying to use a santoku-style knife when you should be using a meat cleaver, for example, you could end up ruining the knife. Even worse, you could end up injuring yourself by using a knife that can’t slice through food efficiently. The force you have to use can cause the food to move and the knife to slip, leading to potential injuries. No knife skills would be complete without learning how to care for the knives. This includes washing them, getting rid of rust spots, caring for the handles, avoiding dents and bent blades, and so on. While basic home-cooking knife skills will generally keep the knives in decent shape, knowing how professionals care for their knives could help you make your knives last a lot longer. One important distinction that you’ll need to learn is the difference between sharpening and honing, and how to do both. The equipment that you’d use for each is different, and doing one does not eliminate the need to do the other — honing a knife’s edge doesn’t mean you never need to sharpen it, for example. These skills aren’t often taught in basic cooking classes, nor are they passed down from parents to children. Classes that focus on professional knife skills can give you this vital yet often missing information. If you’re interested in taking professional knife skills classes, contact Casual Gourmet at the Culinary Institute of Virginia. 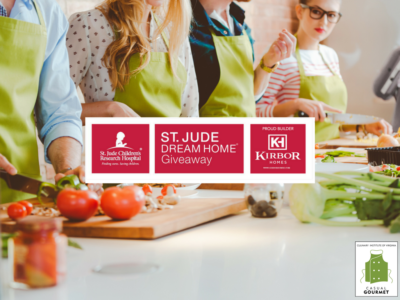 These affordable evening classes can teach you everything from the history of a cuisine to knife skills and basic baking and cooking skills. 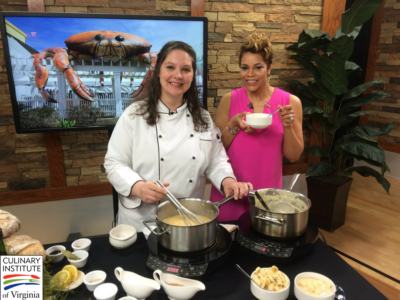 Learn how to really work in a kitchen to produce fantastic food.